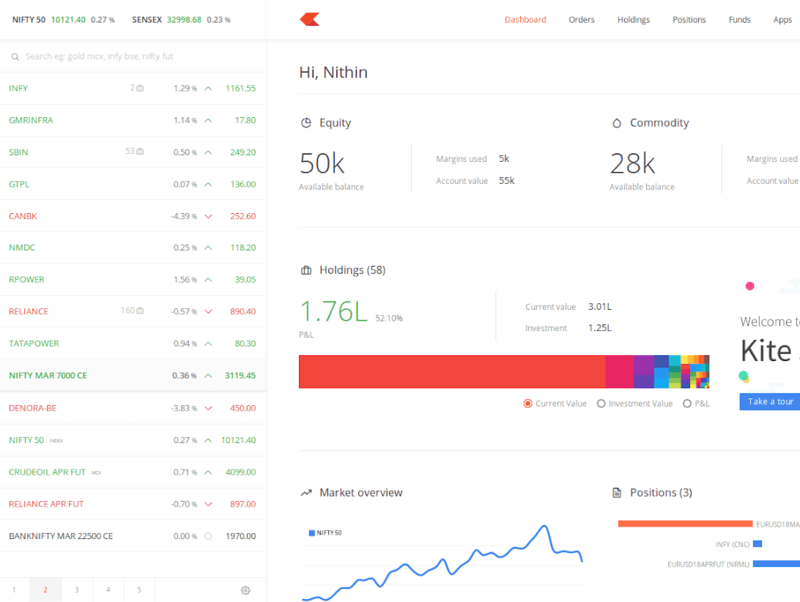 Kite is a sleek investment and trading platform built for modern times and sensibilities. Ground breaking innovations presented with excellent usability, investing in the stock markets has never been this easy. Really. 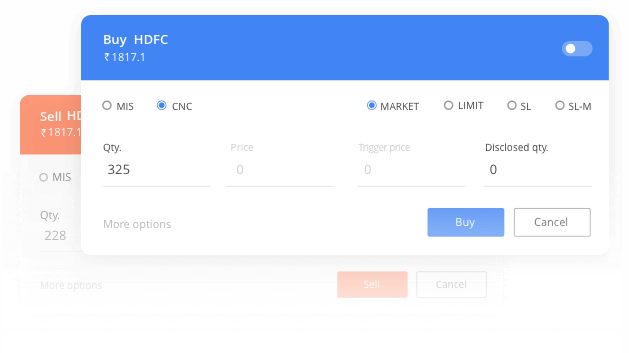 Search across 90,000+ stocks and F&O contracts across multiple exchanges instantly. Find your favorite stocks, bonds, metals, or derivatives, anything really, with absolutely zero latency. With a sleek and carefully designed UI, buying, selling, analysing, and managing your portfolio, everything's just a click away. Navigate the app seamlessly with intuitively designed keyboard shortcuts. 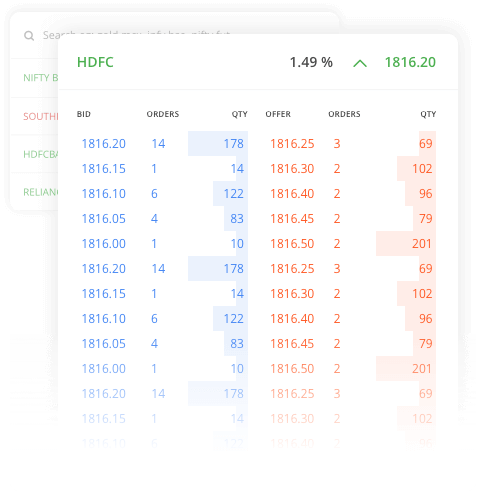 Keep your trading edge sharp with impactful data widgets that bring to you, live ticks, quotes, order alerts and more. Hundreds of indicators, studies, and tools on a powerful and customisable charting interface. Extensive historical data for stocks and F&O contracts. Nobody else offers as much data as we do. Our proprietary computations keep track of all your trades, corporate actions, splits, transfers and more to compute the most accurate profit and loss statements (P&L) for your portfolio. Kite is not just an app, but a complete ecosystem. 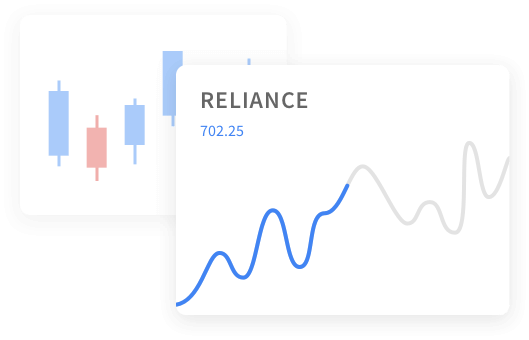 Discover innovative investment apps that integrate seamlessly into your trading experience on Kite. Not enough? 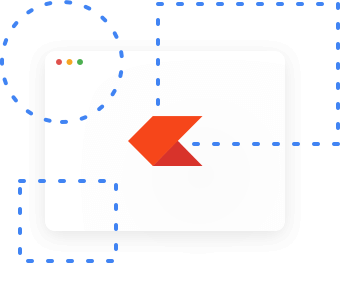 Build your own applications with Kite Connect APIs. All this, and more, for FREE. ₹0 equity investments. Flat ₹20 intraday and F&O trades. 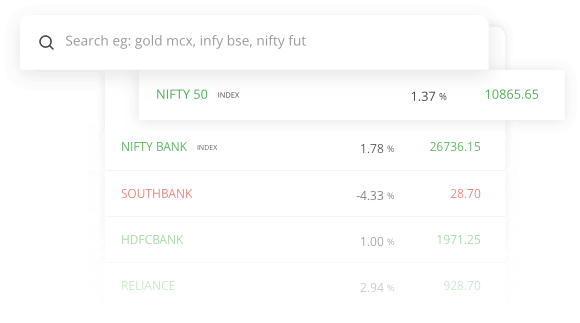 If you don't have a Zerodha account yet, signup online.